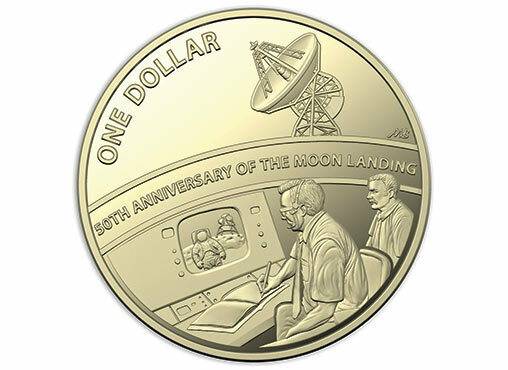 Where were you when Neil Armstrong walked on the Moon? 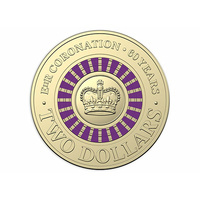 Those breathless first few minutes were transmitted to a television audience of over 500 million from an antenna dish nestled amongst bushland at Honeysuckle Creek near Canberra, ACT. 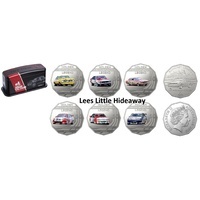 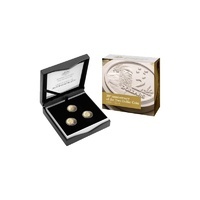 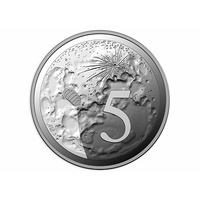 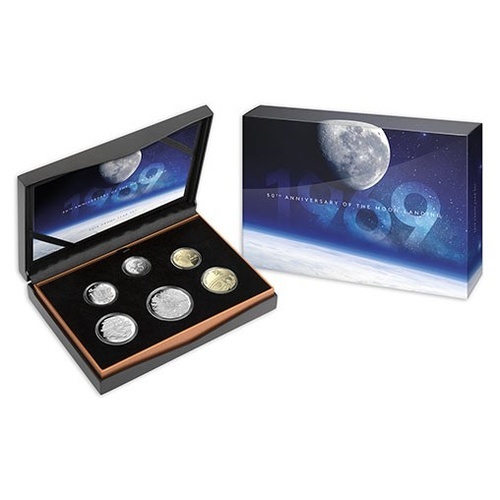 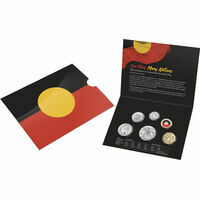 The Royal Australian Mint commemorates the 50th anniversary of the Apollo 11 Moon Landing, a triumph of human achievement, with this magnificent six coin set. 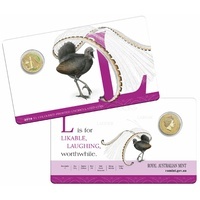 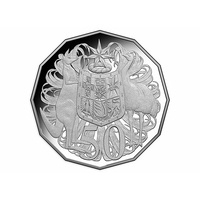 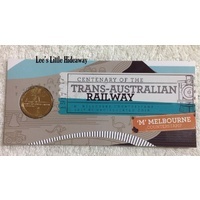 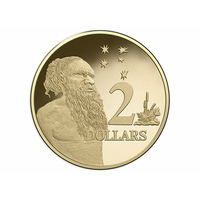 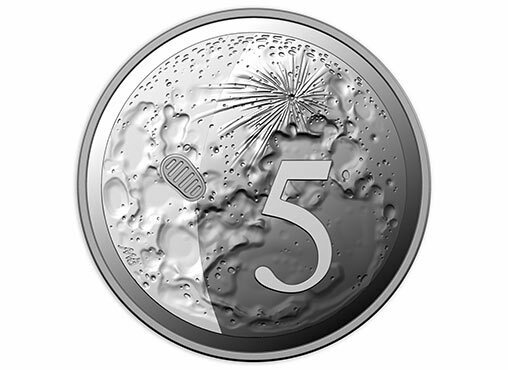 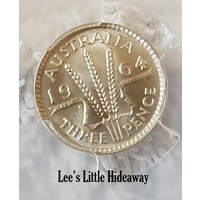 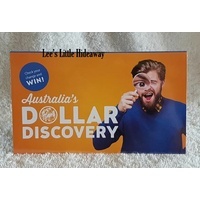 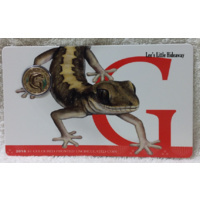 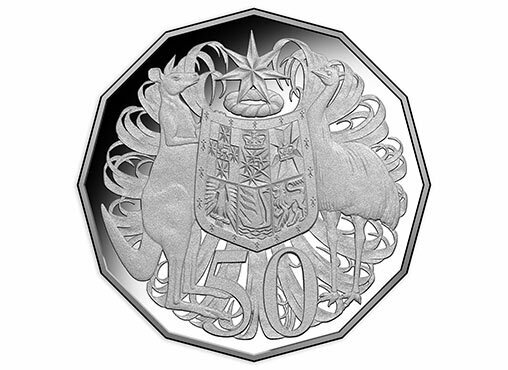 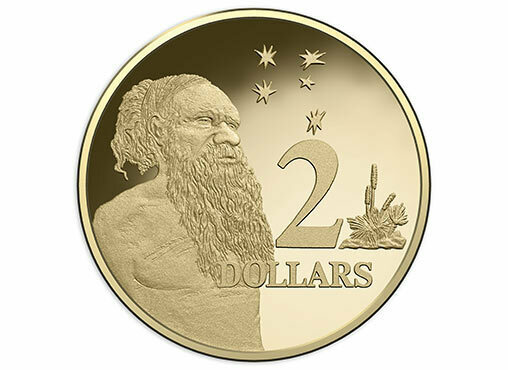 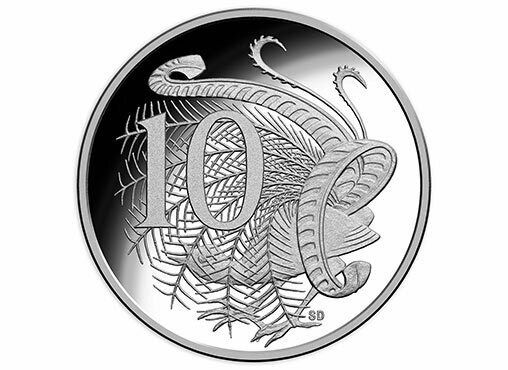 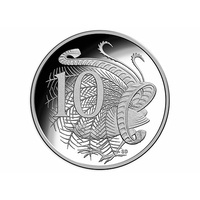 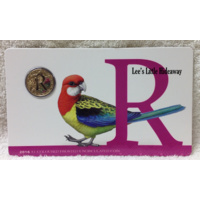 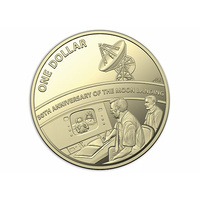 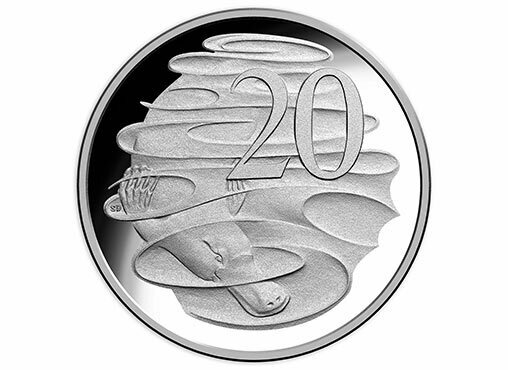 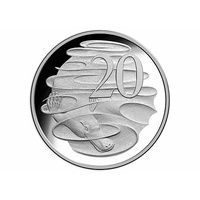 It features two unique coins depicting the landing site on the Moon, and the historic Honeysuckle Creek antenna. 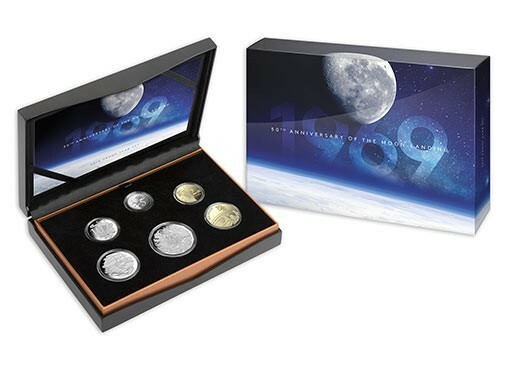 A striking memento for aerospace, aviation and science enthusiasts, and a must have for all those who remember being glued to the television on 21 July 1969.